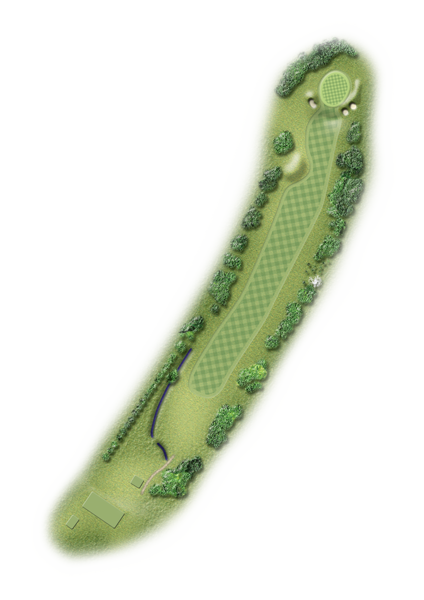 Placement of drive is all important here, so try to keep drive to right half of fairway for best shot into green. Green slopes left to right. Big swings on this green so try to stay below the hole with second shot.